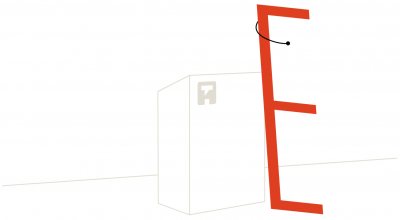 Registration for ATypI 2015 is now open! ATypI welcomes you to its first annual conference to be held in South America. 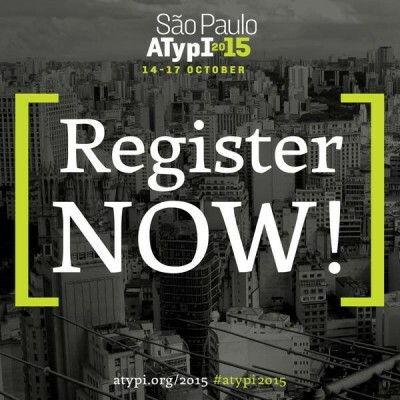 It’s happening in São Paulo from 14–17 October 2015. 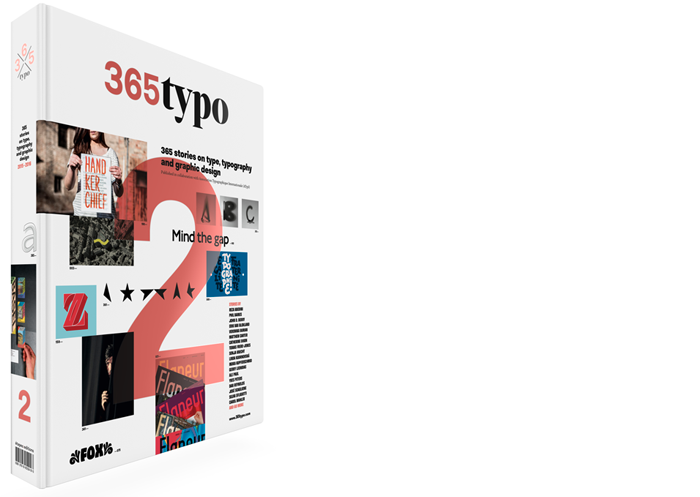 33pt is a celebration of typography and graphic design organized on 24th and 25th of June by FH Dortmund. 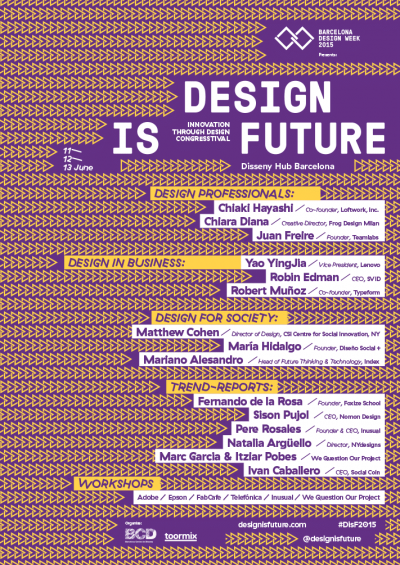 11–13 June 2015, Disseny Hub Barcelona. Design is Future is an event that explores new approaches in design from the perspective of the profession, business and society. 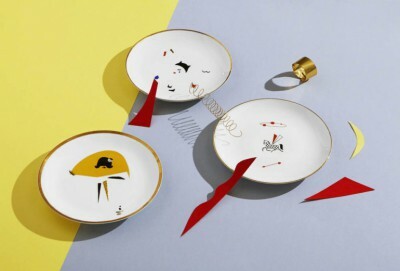 By Design Conference is an international multidisciplinary conference focused on design and design thinking, held in Bratislava, Slovakia on May 16, 2015. Typo Berlin15 International Design Talks, 21–23 May 2015. Experts in design, communications, typography and psychology will present strategies for creating “character”. Plug&Play is an annual design conference organized by the Escola Superior Artística do Porto. This year, again held in Porto, Portugal.